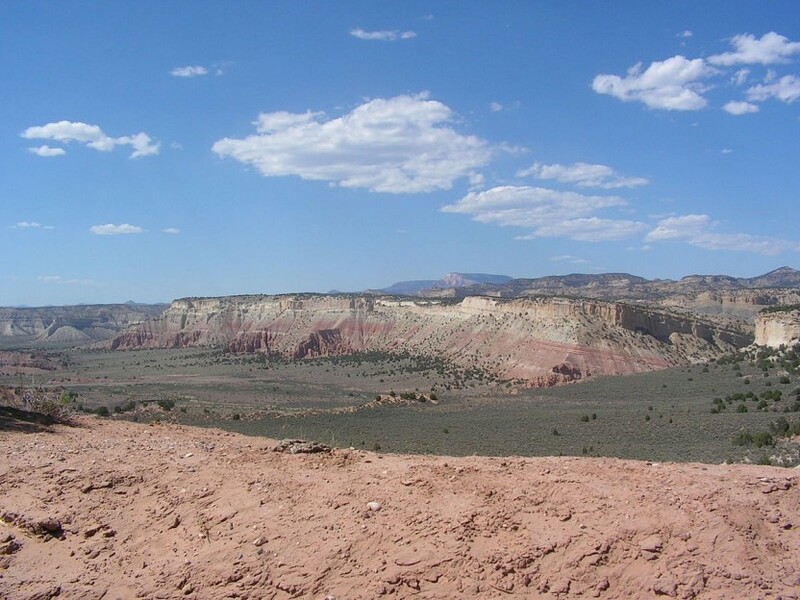 The Grand Staircase-Escalante, Utah’s newest National Monument defies description with its varied and remote terrain. This is a perfect tour for a mixed abilities group or for those looking for a relaxed pace of travel. 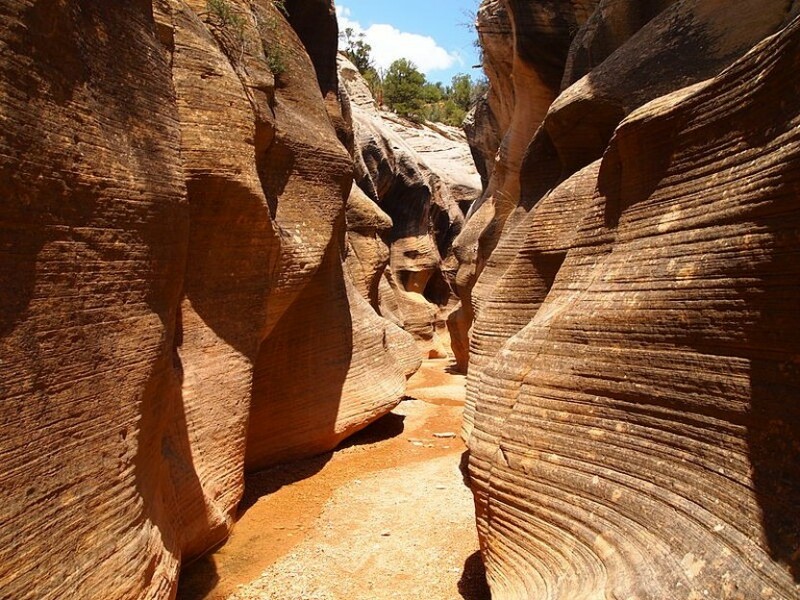 Mileage each day varies with options and short hikes allow us time off our bikes to explore hidden canyon trails.